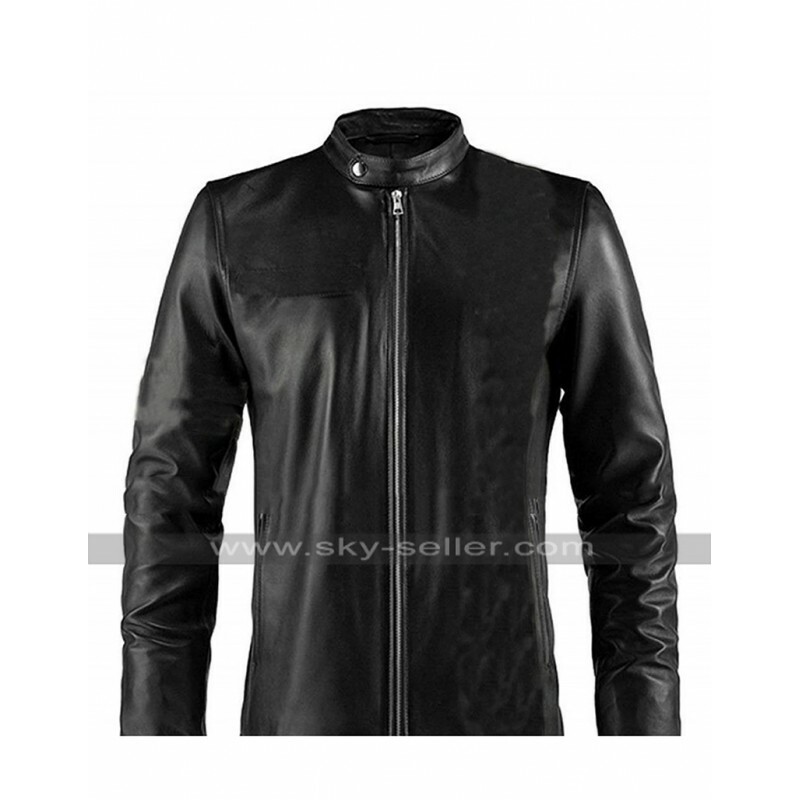 When it comes to jackets we all know that our top concern is the quality of the attire we decide to purchase and hence this Tom Clancys Jack Ryan jacket comes in genuine leather and faux leather to choose from. 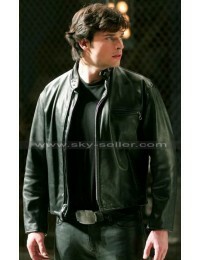 Both of which are high quality leathers used in the production making it super comfortable when one wears. 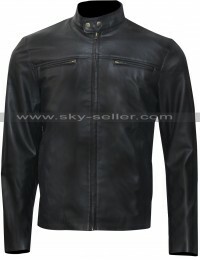 Secondly, this jacket is a replica of Tom Clancys series, the hero wore this Black Leather Jacket and since then everyone has their eyes on this Black Leather Jacket because of its elegance and simplicity. 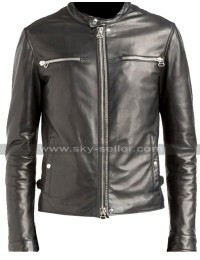 It has nothing extra and just a front zipper with two side pockets and full sleeves yet it is classy and catches many eyes. Another plus point of this jacket are the sizes we have to offer, not only does this come for slim people but it is also available for people who are on the heavier side so that’s a plus point for people who are size extra large. 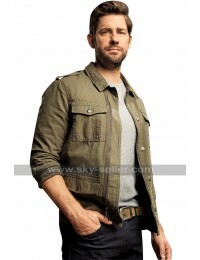 This Jack Ryan Jacket is suitable for all kinds of casual occasions without a doubt.